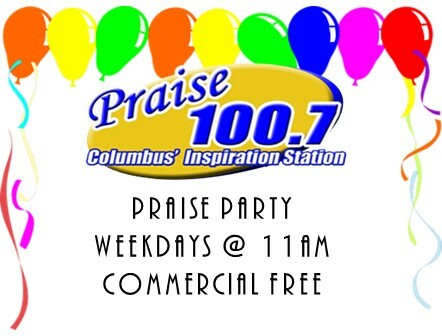 Get your playlist played on the Praise Party. Completely fill out the form below and include your top 7 favorite gospel songs. 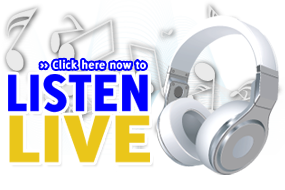 Pam Dixon will select a playlist and play it during the Praise Party at 11am each Friday.